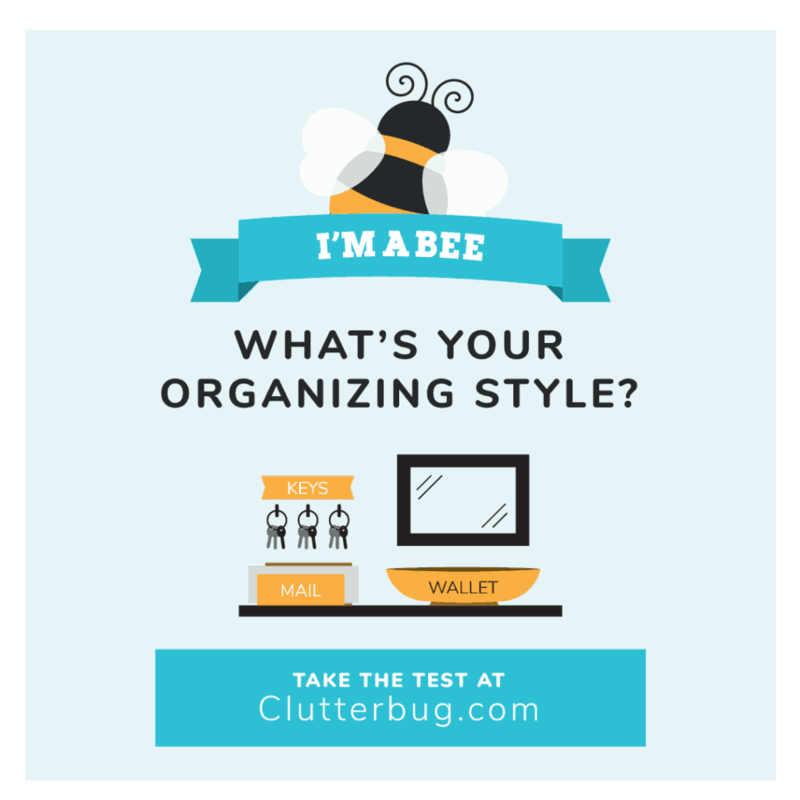 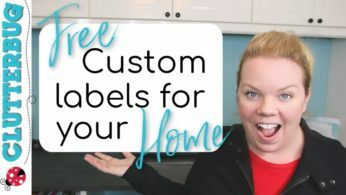 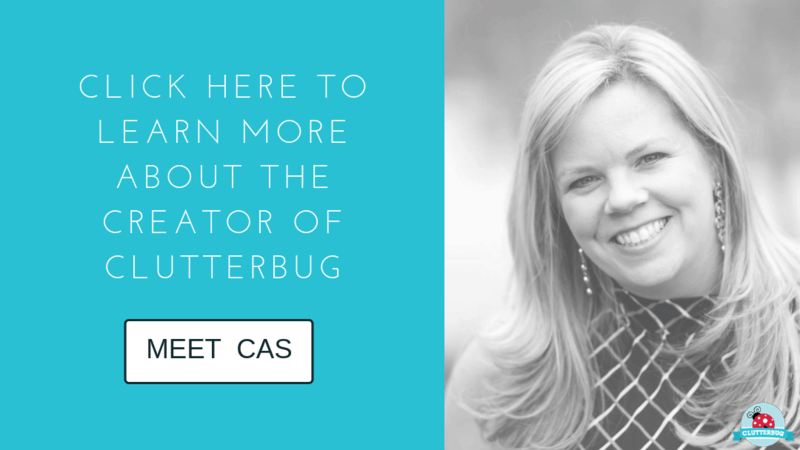 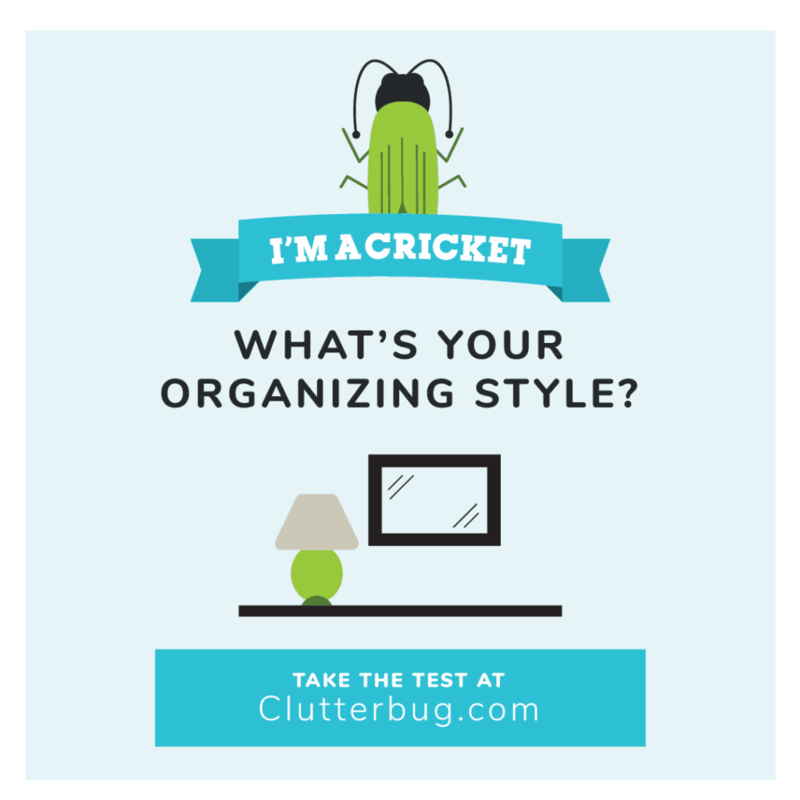 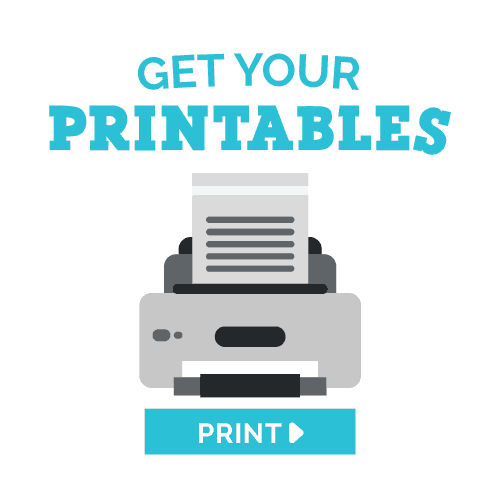 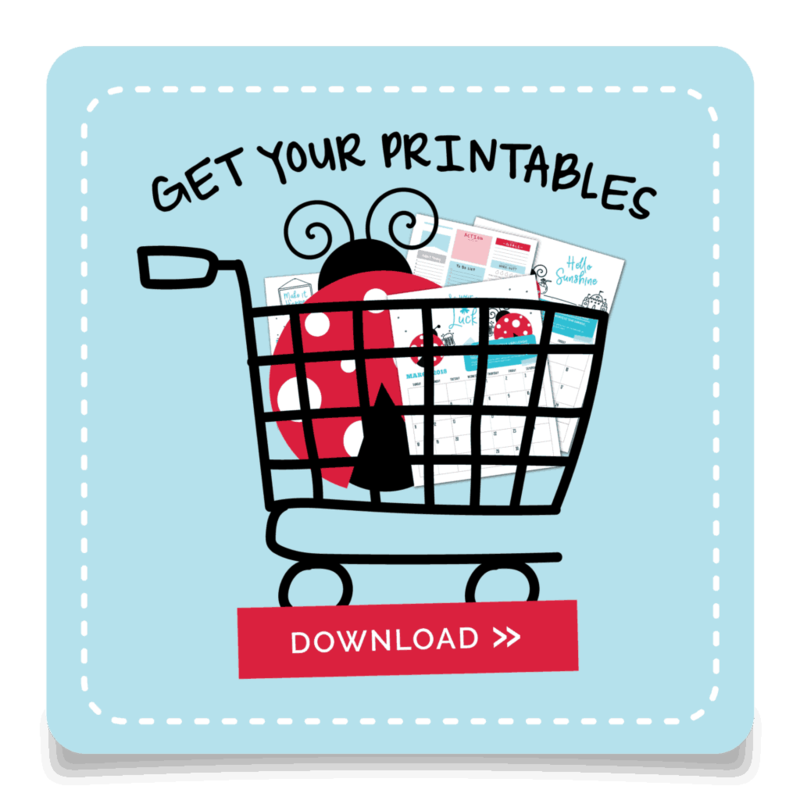 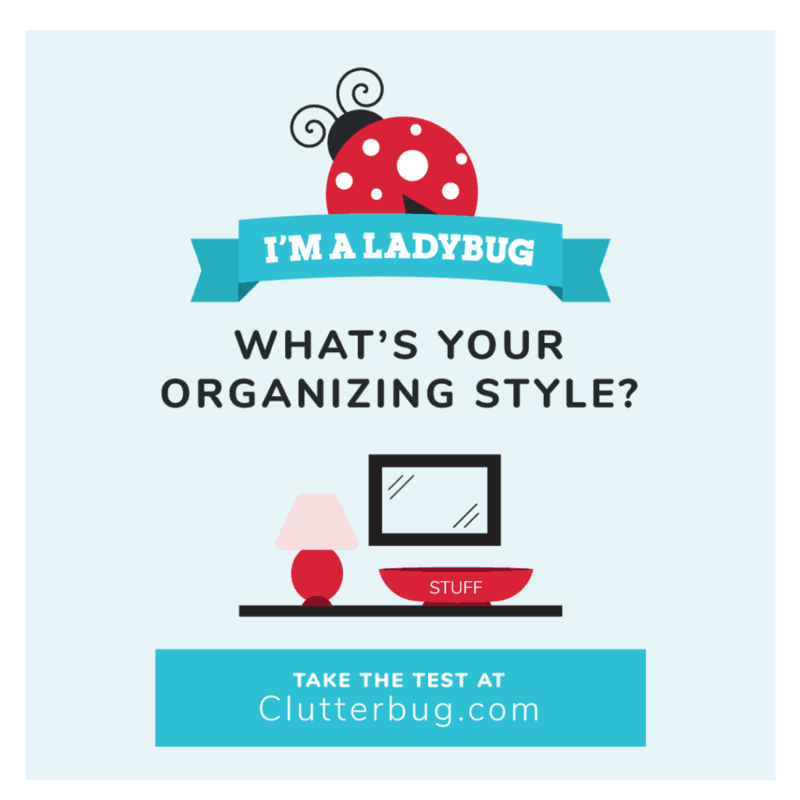 What ClutterBug are you? 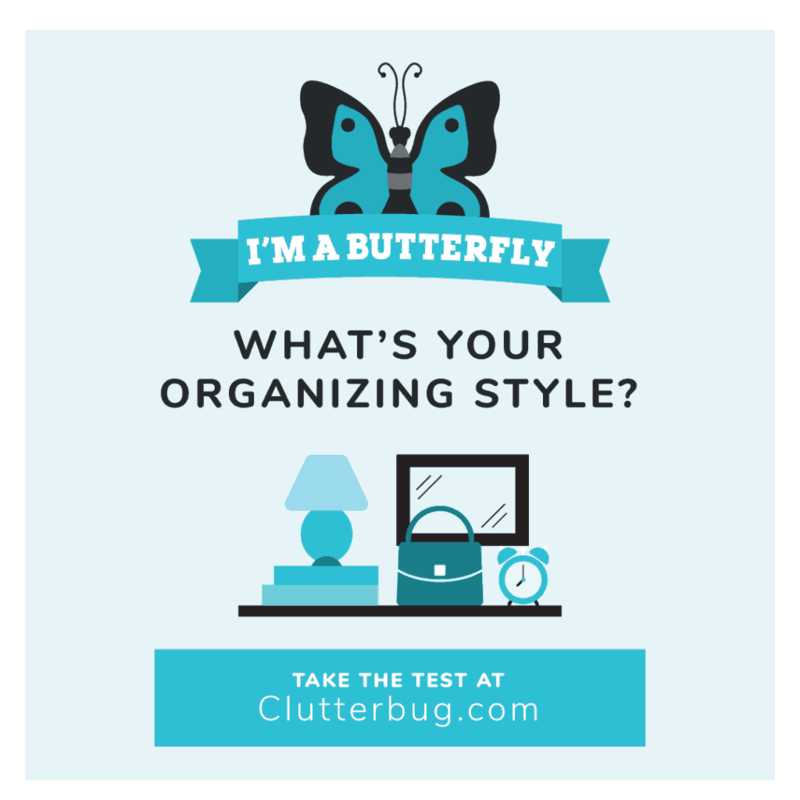 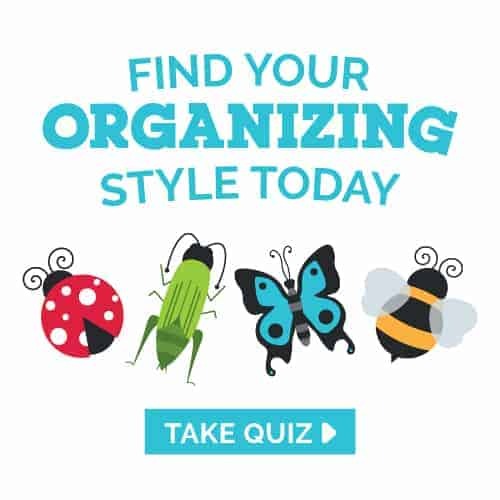 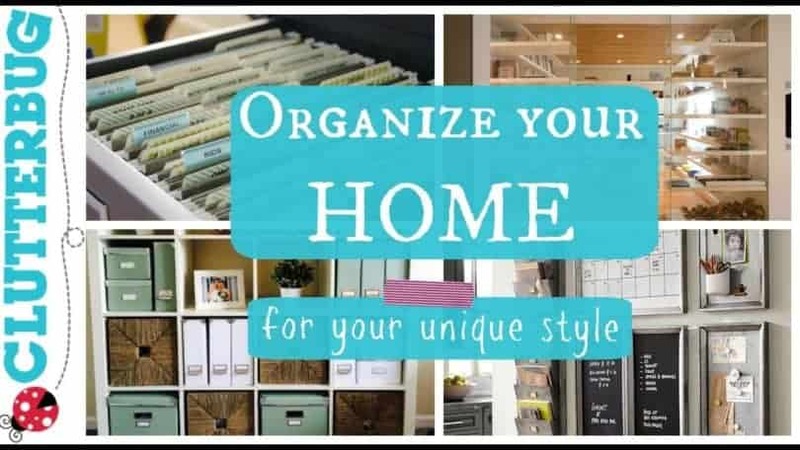 Discover your organizing personality type. 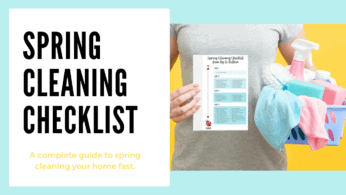 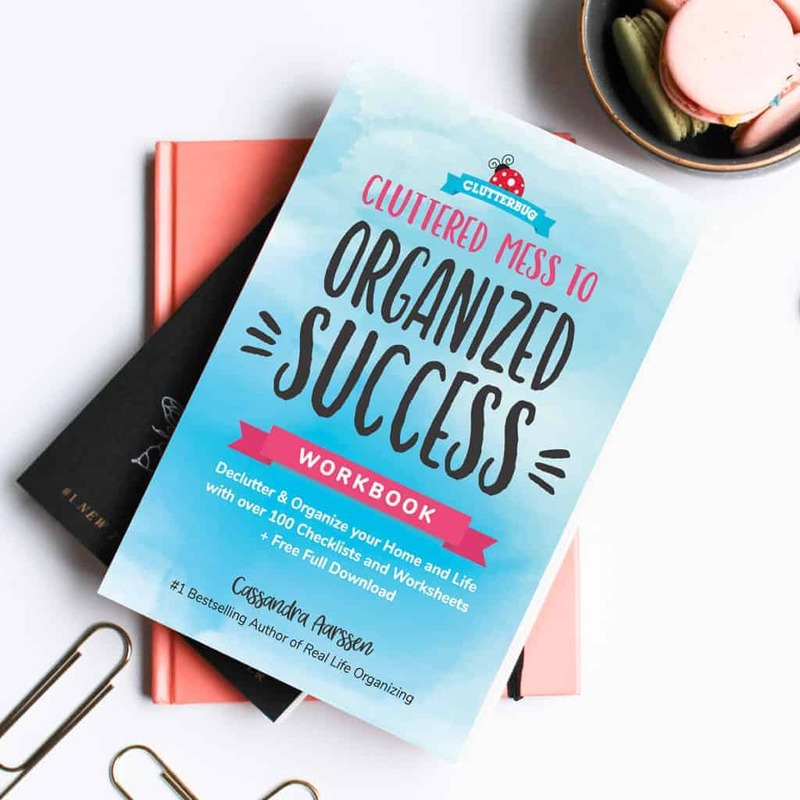 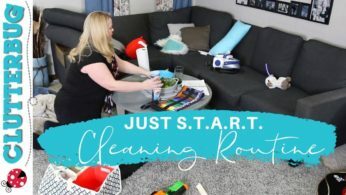 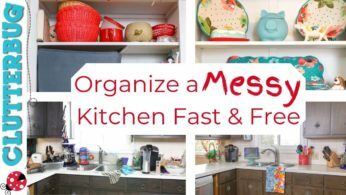 You’re not messy, you just organize differently.